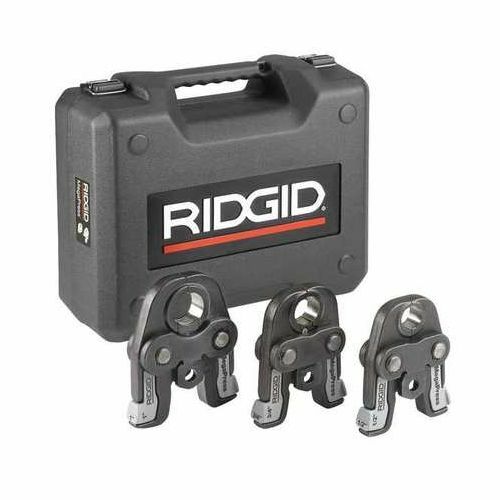 The RP 340 press tool has a 4" capacity and weighs only 8.3 pounds. 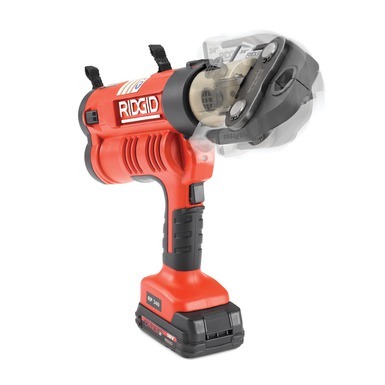 It features a 270° rotating swivel barrel, perfect for getting at hard-to-reach connections. An available 18V Advanced Lithium 4 battery helps the RP 340 achieve more than 400 presses per charge, and it has an industry-leading service interval of 42,000 cycles. 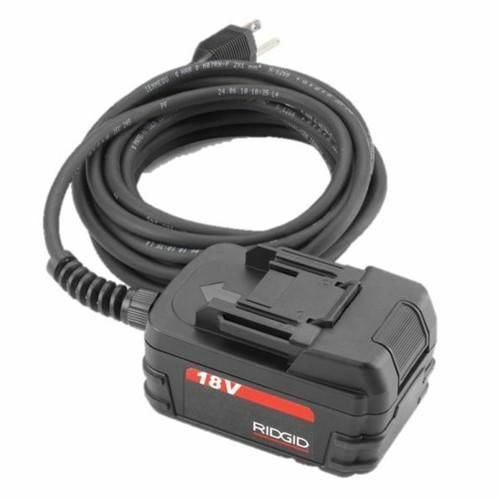 An optional AC power adapter can further maximize uptime job site to job site. More than 400 presses per charge (with Advanced Lithium 4 Battery).